Welcome to the Leicestershire and Warwickshire Volkswagen owners club, the long established club for all enthusiasts of VW vehicles in the Leicestershire, Warwickshire and surrounding areas. Whether you own a daily driver, or a show winning concours VW, you will be assured of a friendly welcome. 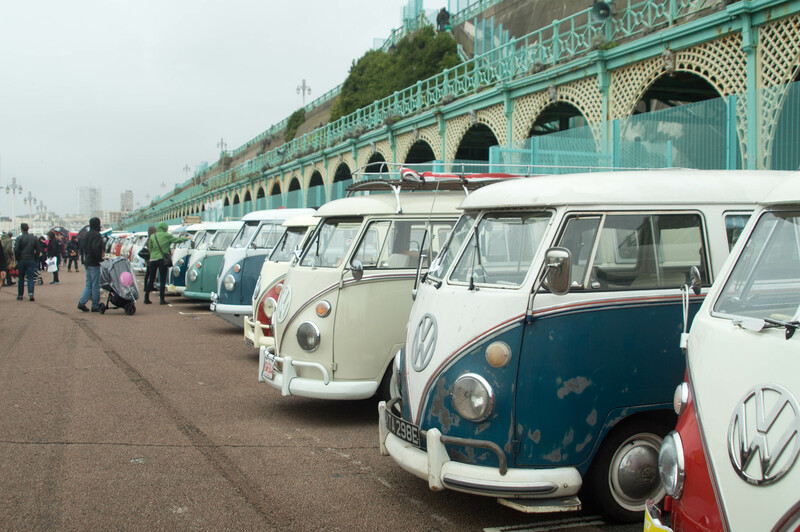 We hold regular meetings, organise the annual Stanford Hall show and can usually advise on technical problems, spare parts and general help in keeping VWs on the road. We also organise local social events and convoys to Volkswagen shows and other motoring events. After a record breaking 2018 Stanford Hall show we hope to see you at the next show – the 42nd Stanford Hall VW Event which will be in May 2019.